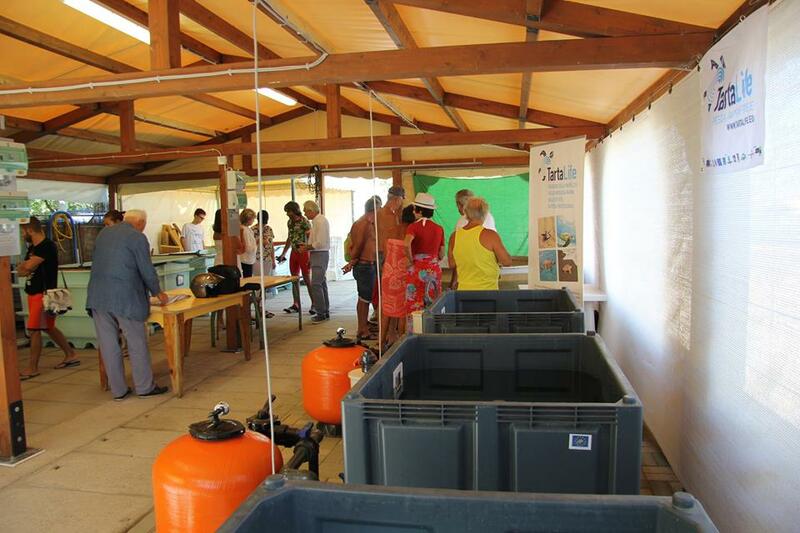 The center was among the supporters for the creation of regional networks for the conservation of sea turtles in the Marche Region in 2010 and the Emilia Romagna region in 2012. The establishment of these regional networks has developed a network between public administrative institutions (Region, Province, ASL), military garrison and coastal monitoring (Harbour), science (University, Center for Marine Research in Cesenatico), monitoring wildlife (Forest Guard), nature conservation (parks and reserves) and recovery centers. The network has not only improved its presence in the territory, but also the dissemination of sea turtles topics to a wide audience, both citizens but especially the category of operators whose activity has a direct impact on conservation (eg fishermen). 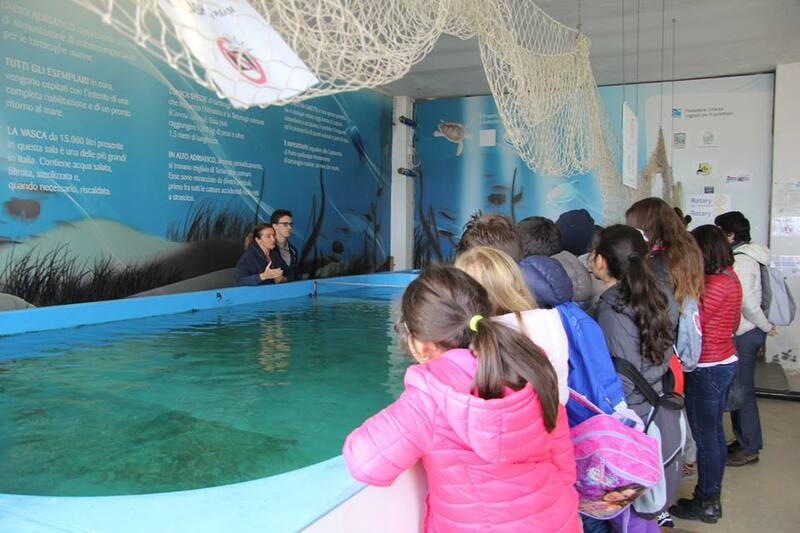 The center of Riccione is the only rescue center of reference for the regions of Emilia Romagna and Marche and has built six tanks used for quarantine, a spa rehabilitation with the capacity of 15,000 liters, 4 baths and 3,000 liters other four tanks of 1,500 liters, for a total of 32 places available for the hospital. Moreover there is the possibility to add several other tanks of support for emergencies and infirmary. 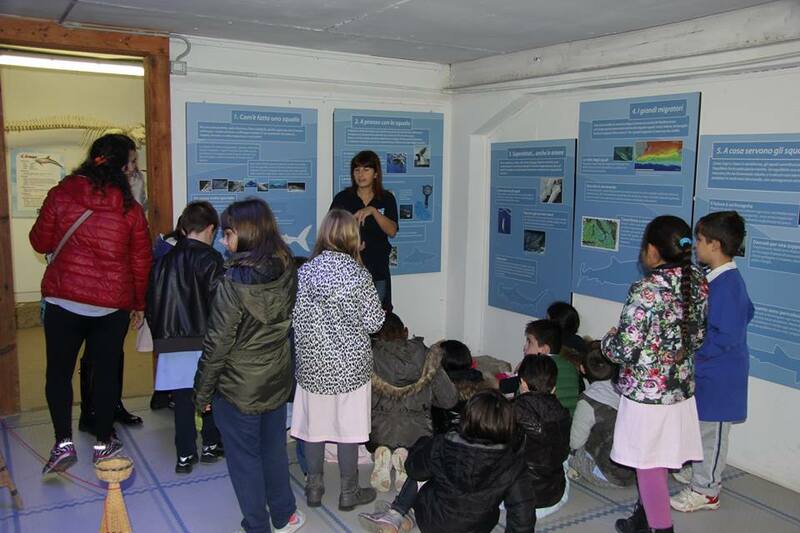 The center, which is used as a center of scientific dissemination, also includes a classroom, a library, a conference room, a video room and two rooms for the display of exhibitions, where there are bone finds of stranded cetaceans, a collection of corals and shells, an exhibition on the Sharks and the Adriatic Sea. 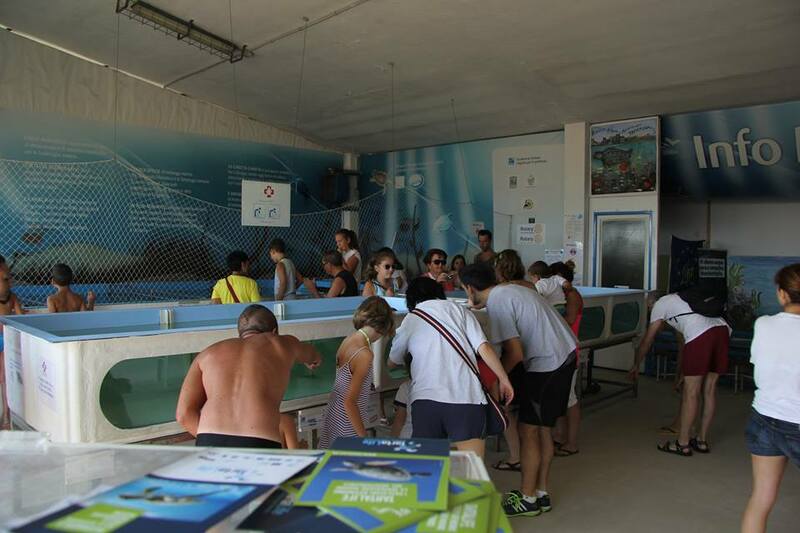 The center is very active, having worked in the last decade more than 1000 specimens of Caretta caretta, demonstrating the high presence of this species in this area.